The Singer 1507WC Sewing Machine is basic for simple sewing projects and perfect for a beginner. If you need a sewing machine for altering clothes and other simple sewing tasks, Singer 1507WC will be a good choice. It can also do simple decorative projects. Singer 1507WC is a mechanical sewing machine with easy to use free arm and 8 built in stitches. It also has a fully automatic 4-step buttonhole to eliminate any guesswork yet yield professional results. 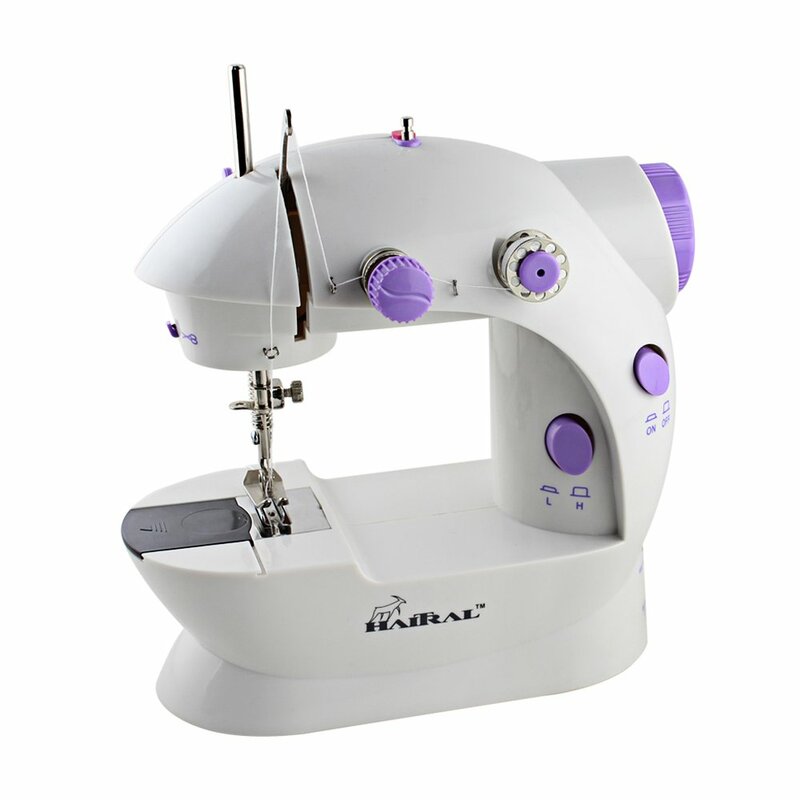 If you want a sewing machine for tailoring clothes, it also has adjustable stitch length and zigzag width. With this adjustability you can use keep the seams of the clothes you are tailoring strong and prevent bunching on any type of fabric. This is also a portable sewing machine that can also be mounted on a cabinet. 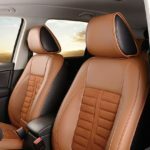 It comes with a built-in carry handle making it easy to transport the machine. if you are a beginner attending classes, you can carry it with you with ease. 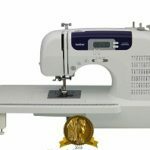 For a simple sewing machine like Singer 1507WC one can be surprised that it has over 220 reviews at Amazon.com. Of these 220+ 82% commented positively about the sewing machine and 18% had a few disgruntlements. Let’s quickly look at what they liked disliked most about this sewing machine for beginners. Some beginners mention that the setup including loading of the bobbin is a breeze. At times due too much tension the thread can keep on breaking but with this machine that was even easy to figure out. Releasing tension does the trick. 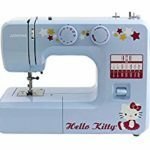 If you want to avoid minor alterations to your clothes, this small portable sewing machine comes in handy, you can do your own alterations. Some users complained that the sewing machine is not durable because it has plastic parts. From the Singer 1507WC official page, this simple sewing machine carries a 25 year warranty. It is limited for use United State and Canada only because it operates at 110V. Also see Janome 2212 Sewing Machine. 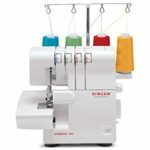 One of the best places to buy Singer 1507WC Sewing Machine is Amazon.com. Singer 1507WC Sewing Machine is capable of doing basic quilting as is good for alterations and tailoring. However, if you are looking for the best sewing machine for quilting in 2018, the Brother CS6000i sewing machine might one of the choices to consider.